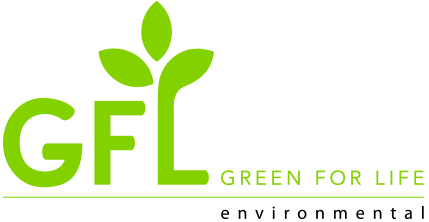 Envirotec Services Incorporated is now GFL Environmental Inc. 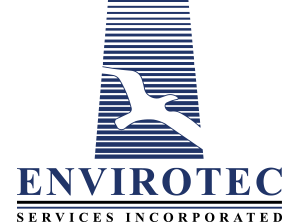 Although our name and look have changed, you can rest assured that the quality service, safety and professionalism you have come to know and expect from Envirotec will remain unchanged. Feel free to contact our Saskatchewan headquarters at 1.877.244.9500 or visit gflenv.com to learn more about our services.